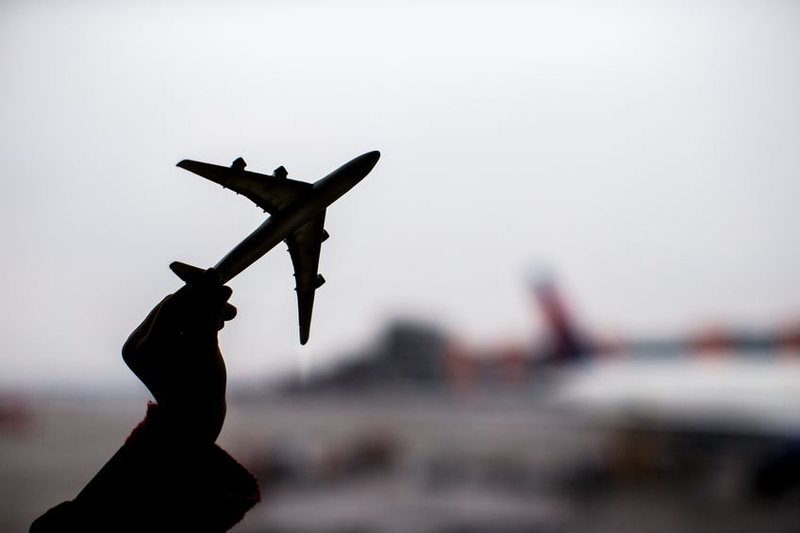 DB Schenker has revealed it is chartering an aircraft from Etihad for its new weekly freighter service from China to the US. The forwarder, through its JetCargo division, this week announced it had launched a freighter service travelling between Hong Kong, Chicago and Houston. It was a fully dedicated service using a Boeing 747-8 freighter chartered from Etihad. The service will target the oil and gas, automotive and industrial sectors with freight moving from southeast China to the US southwest, Gulf of Mexico and northern Mexico. 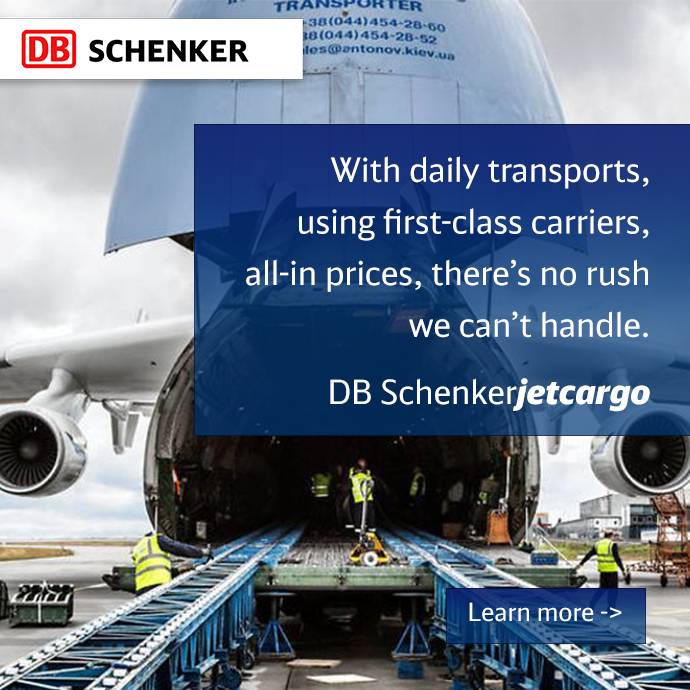 As is the current trend, DB Schenker is offering three service options: first class, business class and economy, which have defined lead times and end-to-end tracking. The company recently opened a 14,000sq m facility comprised of 11,500sq m of warehousing space, 2,500sq m of office space and a two hectare laydown yard in the Houston area.